I am looking for a very active clan for Divs, scenarios, etc. Have experience in Clan Wars, was in Hurricane League 2 seasons. Have been in good clans, just were not as active as I would have liked is all. Pretty easy to get along with for the most part. Love doing scenarios to earn that easy $$$, random, clan wars, ranked, etc. Generally on 2-3 days week, sometimes more. Strongly prefer TS over Discord. Not necessarily a deal breaker, but is a very strong preference. Any other questions, hit me up! Your welcome to come check out RNG, They got into Typhoon and -RNG- got into Storm last season, both are very active! Come jump on Discord and check us out ! Good lord, is this game really this quiet? I took the time to send a personal message to your in-box! I look forward to hearing from you soon! Howdy! 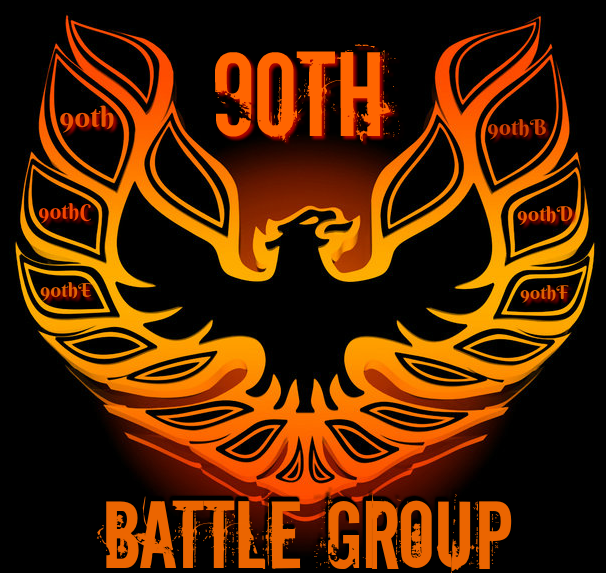 90th Battle Group is recruiting we have a lot of retired and active military members along with fireman and police officers. We use Discord but there server is EXTREMELY well set up. 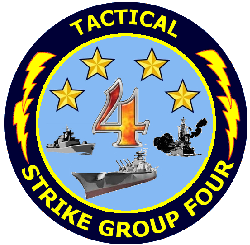 We are a highly active fleet that offers something for all types of players. We have 2 Competitive Fleets, 3 Semi-Competitive Fleets, and 3 Casual Fleets. Everyone gets along great no drama, no bull, just a great group of people having fun and enjoying the game.